A Yamaha RIVAGE PM10 console was recently used at the 42nd North Sea Jazz Festival in Rotterdam where a 10,000-strong audience turned out to see Jamiroquai’s headline performance on the final night. Taking place across 15 stages in the city’s Ahoy arena, the festival attracted over 75,000 in total to enjoy a variety of musical genres from classical, contemporary and futuristic jazz to blues, pop, hip-hop, dance, soul, and funk. Yamaha Music Europe also supplied the pianos and drum kits for all stages at the festival and helped to provide a range of backline for many of the artists. 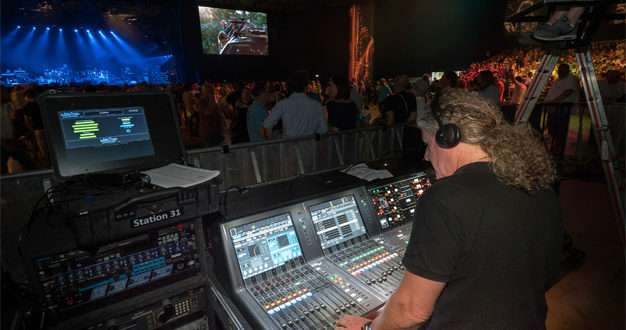 Funk/acid jazz specialists Jamiroquai brought the festival to a close on the Nile stage, with a Yamaha RIVAGE PM10 helping FoH engineer Rick Pope (pictured) to produce a mix in potentially difficult circumstances. 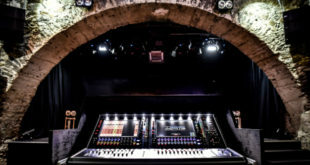 A Yamaha console user for around 20 years, Pope is also manning the RIVAGE PM10 throughout Jamiroquai’s current world tour. Unfortunately, back problems for Jamiroquai lead singer Jay Kay meant that the first few dates of the tour had to be postponed, so North Sea Jazz was only Pope’s second show on the console. Additionally, the nature of a festival meant that he was unable to soundcheck. 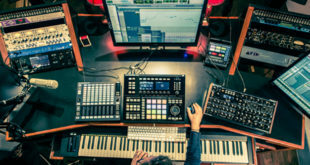 “Festivals are always a challenge, because of the tight turnaround times, but I have been working with RIVAGE PM10 for some time and it’s a fantastic desk,” said Pope. 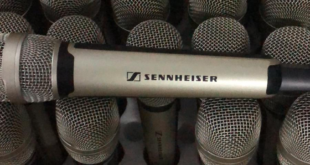 “It really is the easiest console I’ve ever used and, thanks to the quality of the onboard processing, I don’t need any outboard. I already had the show on a USB stick, so I was able to turn up, switch the desk on, load the show and was ready! 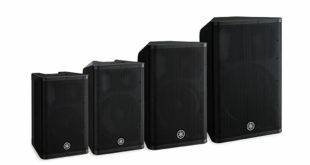 Previous Is Martin Audio MLA the solution to the four-year silencing of Big Ben?